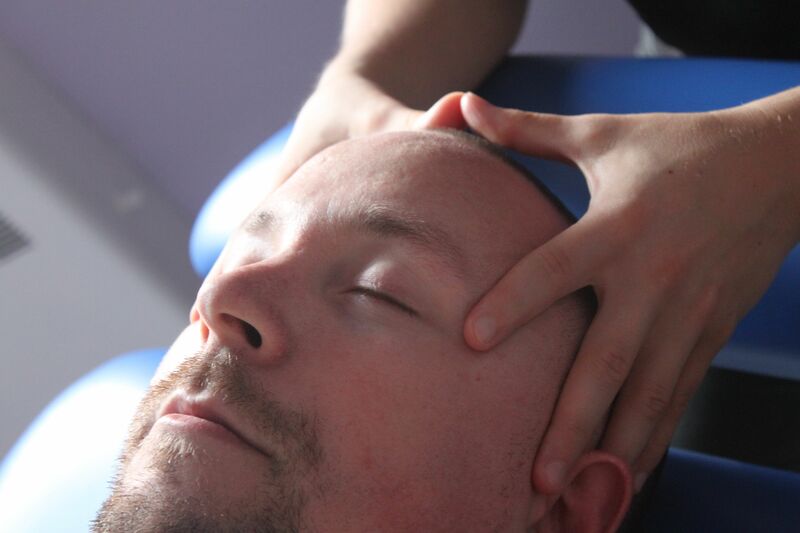 Osteopathic Manual Therapy (OMT) is a holistic hands-on treatment philosophy that focuses on harmonizing the whole person, body, mind, and spirit. Thanks to intensive studies that help ingrain advanced assessment skills as well as a wide variety of treatment techniques, Osteopathic Manual Practitioners have extensive knowledge and understanding of the human body’s anatomy, physiology, pathophysiology, and biomechanics. This gives practitioners the ability to personalize any client’s treatment plan. With the goal of restoring proper function, every part of the body can benefit from OMT. An Osteopathic Manual Practitioner applies very gentle but powerful techniques to realign the body and stimulate the body’s natural ability to heal itself. The Osteopathic Manual Practitioner’s assessment looks beyond symptoms and pinpoints the source of the problem. The results of Osteopathic Manual Therapy are often swift and long-lasting. Athletic Therapy is a healthcare profession that focuses on the treatment and prevention of athletic and work-related injuries. An Athletic Therapist’s goal is to provide an active treatment program for clients. 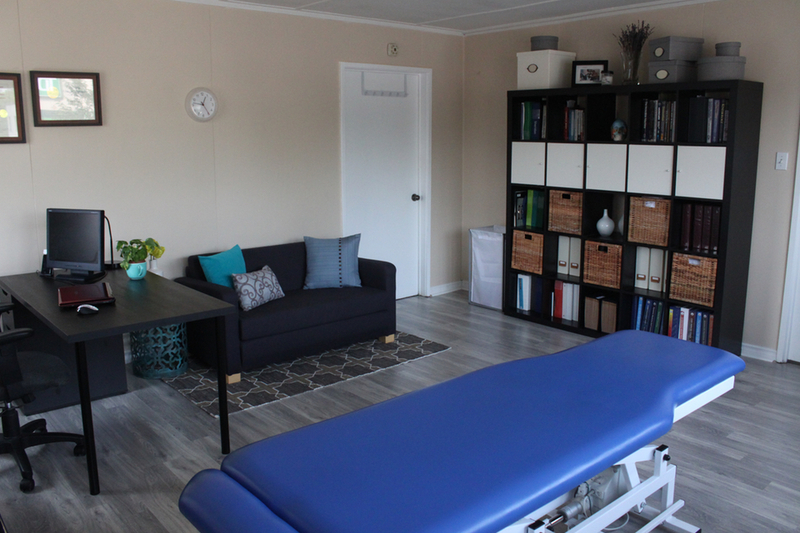 After a detailed assessment, the Athletic Therapist will directly treat the client’s injuries and assist the client through a rehabilitation process that has been specifically designed for optimal recovery. The Athletic Therapist will attentively educate clients on their specific injuries and stages of healing throughout the rehabilitation process. This shortens recovery time and reduces the risk of re-injury while leaving the client informed and confident after each session. Kinesiology taping is used by many practitioners to improve sports performance and postural dysfunction or to support injured tissue. Kinesiology taping helps to reduce pain and improves circulation by lifting and distributing stress away from the affected area. Carolyn Zepf is the owner and operator of Carolyn Zepf Part of Your Health Care Team. 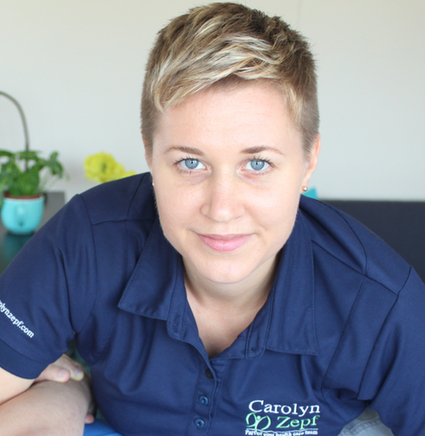 Carolyn practices both as a Certified Athletic Therapist, and Osteopathic Manual Practitioner. Carolyn received a Diploma in Sports Injury Management at Sheridan College in 2005 and went on to further her studies at the Canadian College of Osteopathy (C.C.O.). Carolyn wrote and defended her thesis, “Effects of a functional osteopathic thoracic diaphragm technique in asymptomatic subjects on spirometry measurements”. Carolyn graduated in 2016, receiving two diplomas from the Canadian College of Osteopathy; Diploma in Science of Osteopathy, and Diploma in Osteopathy Manual Practice. Carolyn also, owned and operated Ultimate Sports Therapy which was a multidisciplinary clinic, located inside a Mixed Martial Arts facility. Her team of multidisciplinary practitioners treated the Mixed Martial Artists, Boxers, Muay Thai fighters and Brazilian Jiu-Jitsu students. Carolyn is helping to give back to the Osteopathic community by working part-time as a teaching assistant, and clinical supervisor at the Canadian College of Osteopathy. Carolyn is also the Chair of Education for the Ontario Association of Osteopathic Manual Practitioners (O.A.O.). Carolyn looks forward to working with you and helping you achieve your optimal health. Carolyn Zepf, C.A.T. (C)., Dip.S.I.M., D.O.M.P., D.Sc.O. 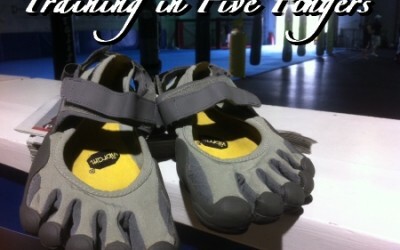 How do I know if I can train in a five finger shoe? I look forward to working with you. Please fill out the contact form to the left if you would like to ask any questions.